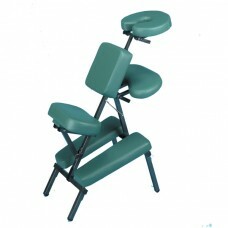 Neck, shoulder and back massage chairs. 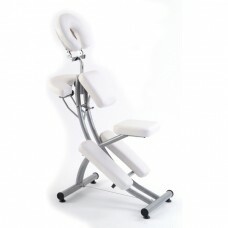 Fully portable and suitable for mobile of salon use. 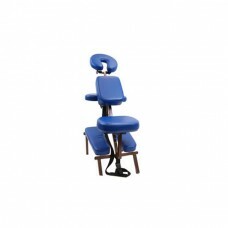 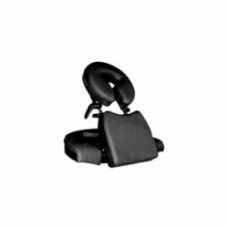 Buy Massage chairs at great prices and with fast delivery.